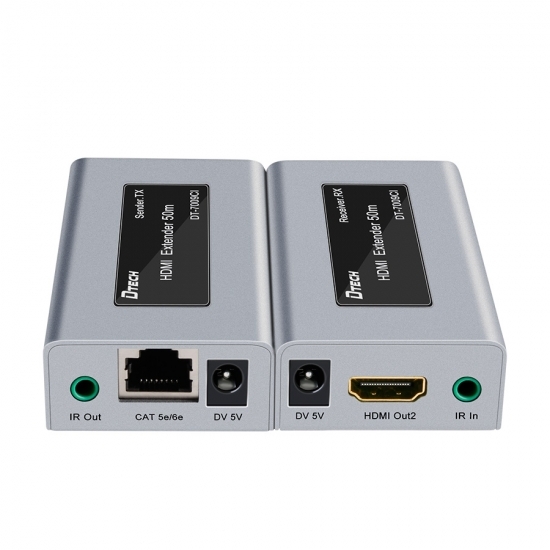 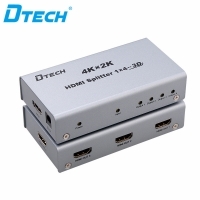 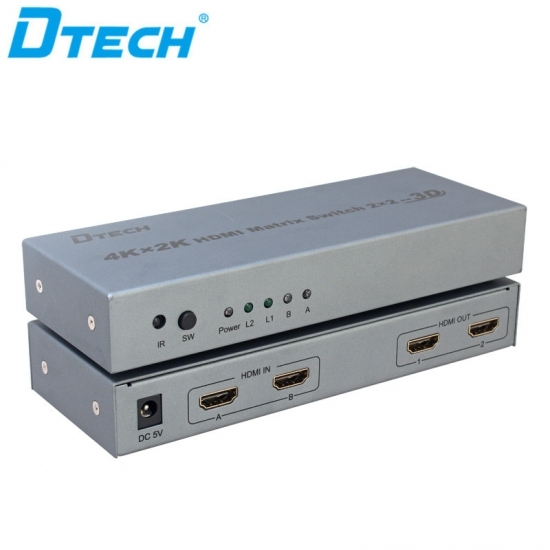 TYPE-C to VGA HD converter, support resolution max up to 1920*1080p, convert TYPE C signal to VGA video signal perfectly. 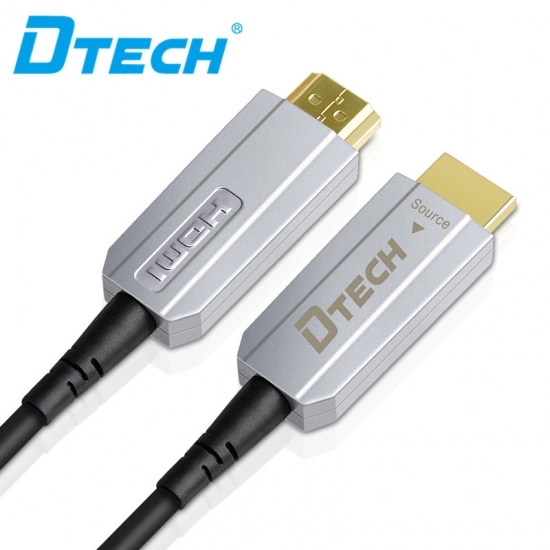 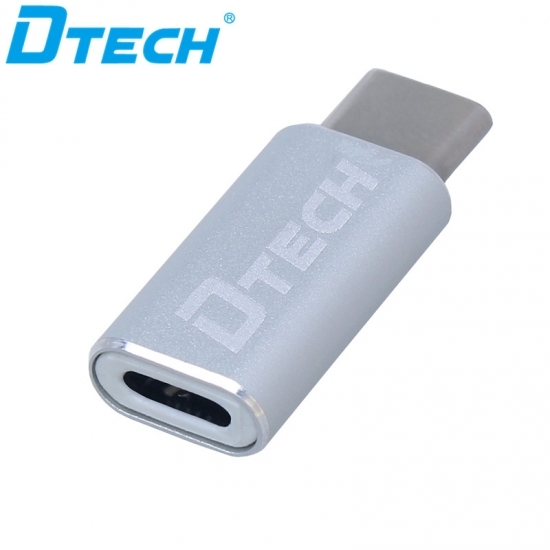 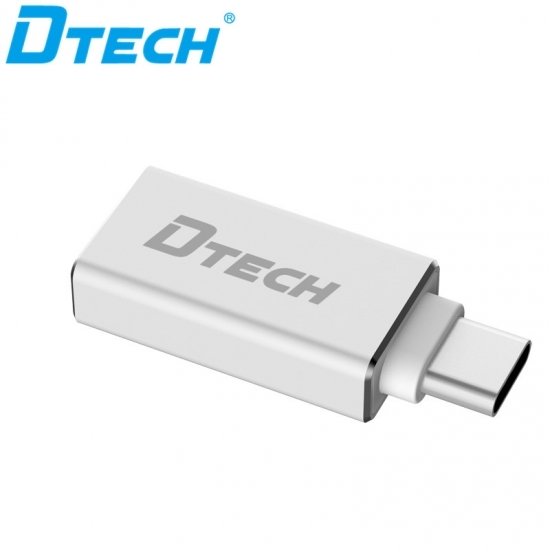 Compatible with Projector,Display ,TV and some big screen display devices ,support TYPE-C bandwidth top to 10Gbps. 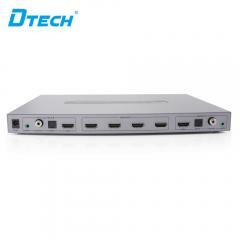 smart conversion,with strong compatibility. 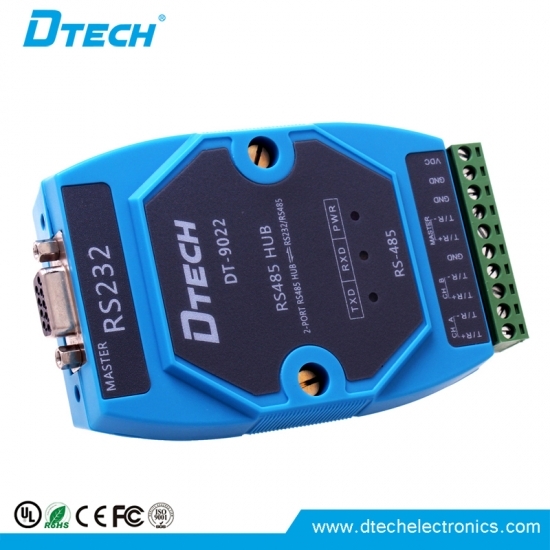 DT-9022 is a universal industrial two port RS485 adaptive relay hub, with a main RS232/RS485 port, the RS485 hub is designed specifically for the needs of RS485 transmission distance and large capacity serial communication network expansion. 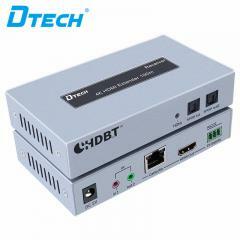 With a number of independent innovation technology of DTTEC, including built-in data collision protection control etc. 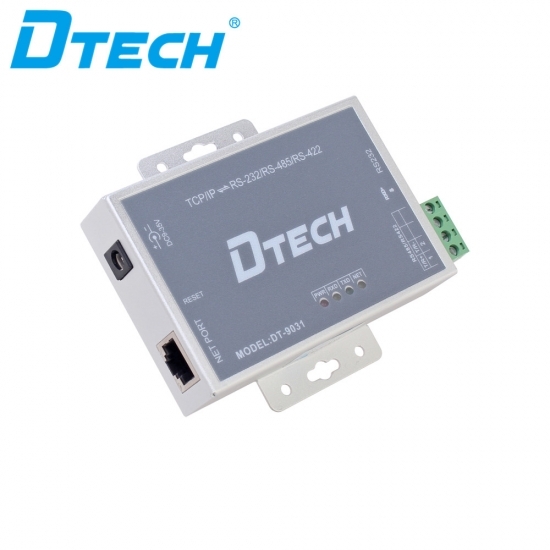 DT-9031 is a converter between the asynchronous serial port RS232/422/485 and Ethernet, which is an independent intelligent device with a CPU, an embedded OS and a complete TCP/IP protocol stack. 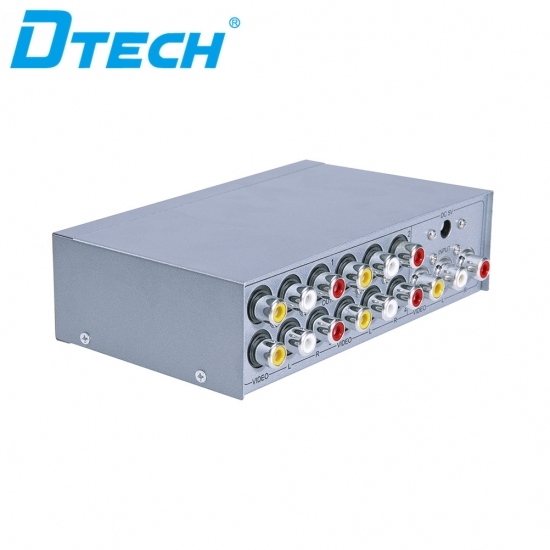 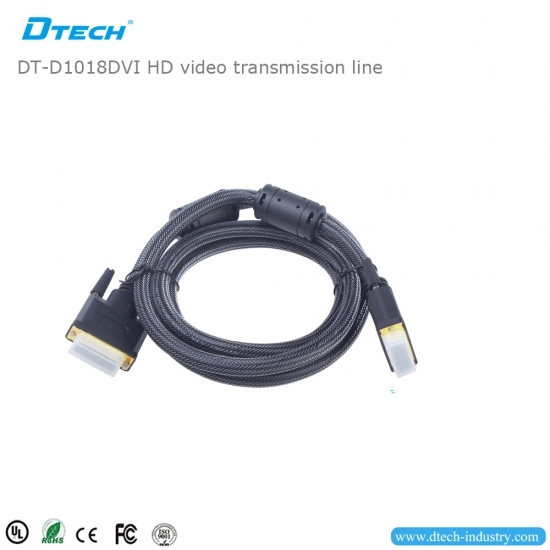 DT-D1018 is advanced High Speed Rated: 12.5+ Gbps. 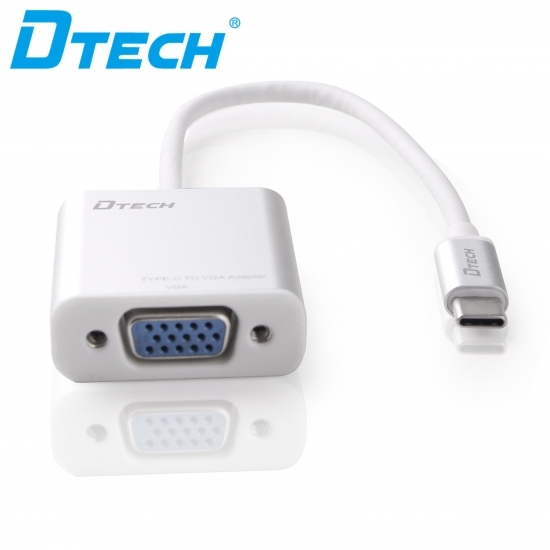 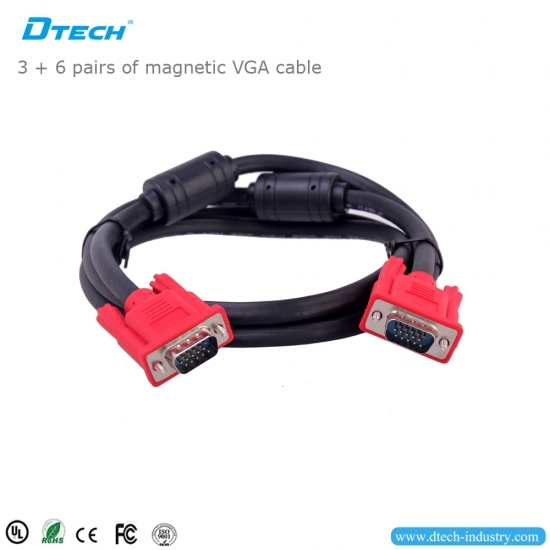 DT-6916 is fully shielded VGA monitor extension or replacement cable.